"I don't know how I'm going to top this year. It's all downhill from here," Henry Golding told The Associated Press recently, with a twinge of sarcasm. In this Nov. 9, 2018 photo, actor Henry Golding poses for a portrait at the Orlando Hotel in Los Angeles. 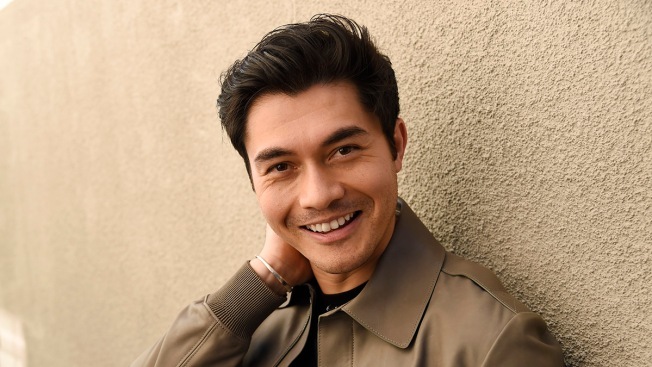 Even though Henry Golding garnered instant fame from starring in the smash hit "Crazy Rich Asians," the British-Malaysian actor isn't sure if he'll ever eclipse his meteoric success in the box-office hit. Even Golding knows that viewers are clamoring for more of the 31-year-old actor, who starred in his first-ever movie role as the suave, Oxford-educated heir Nick Young in "Crazy Rich Asians," the romantic comedy that spent three weeks at the top of the North American box office and grossed more than $173 million in North America alone. It was the first Hollywood film to have a predominantly Asian-American cast since "The Joy Luck Club," which debuted 25 years ago. Golding had a sense the movie would resonate with audiences when filming it because it "was an amazing work of art." But it wasn't until after the movie's release that he was able to measure its impact on viewers. "That's when I started getting messages. People were coming up to me saying the movie is amazing. You guys did such a fantastic job. It means so much to me to see our faces portrayed on the big screen," he said. "For me, it was wild." For Golding, his rise has certainly been pretty wild ever since director Jon M. Chu chose him to star in "Crazy Rich Asians" without any movie appearances. Golding had primarily worked as a television host for shows on BBC, Discovery Channel Asia and ESPN Asia networks. Now, Golding is on the fast track as others are seeing the potential in him. After "Crazy Rich Asians," he took on a much darker role in Paul Feig's thriller "A Simple Favor" starring Blake Lively and Anna Kendrick. Next, Golding will be playing a gay British-Vietnamese man who travels to his birth country in Vietnam to scatter the ashes of his parents in the film "Monsoon," expected to be released in 2019. 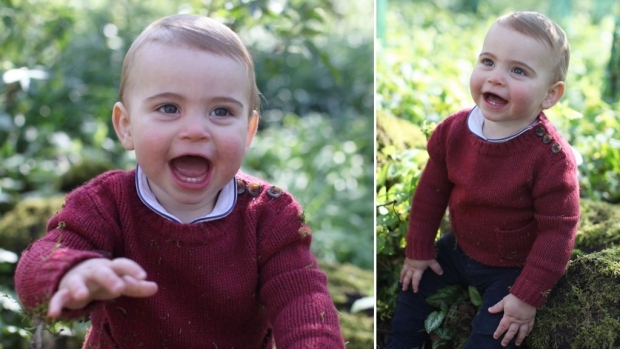 He'll also star in Guy Ritchie's "Toff Guys" with Matthew McConaughey and Kate Beckinsale. "If you're looking for longevity, you have to be a hard worker," he said. "You have to put in the due diligence. You've got to be that people person. Essentially you become a commodity. You need to be that showman. ... It's a long road, but I'm getting to that point."